The temperatures are rising and summer is near. 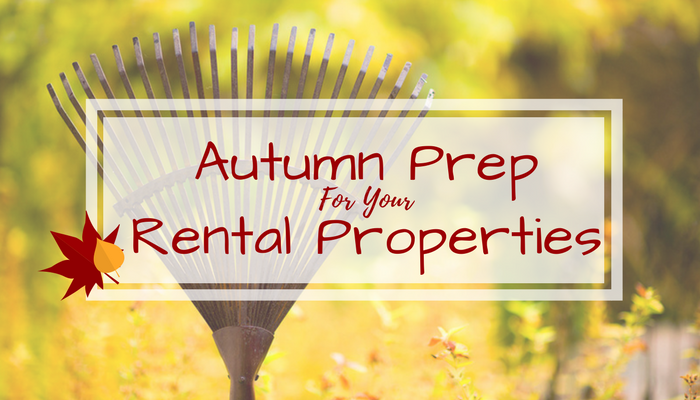 The change of seasons once again marks the time to attend to property maintenance, and while standard maintenance is important for every season, summer brings with it more chores to fully prepare your property. As your residents come outdoors to enjoy the sunshine, ensure that all your community features are ready for your residents to utilize. Make sure pools, picnic areas, BBQ pits and any outdoor meeting places are safe and ready to be enjoyed. 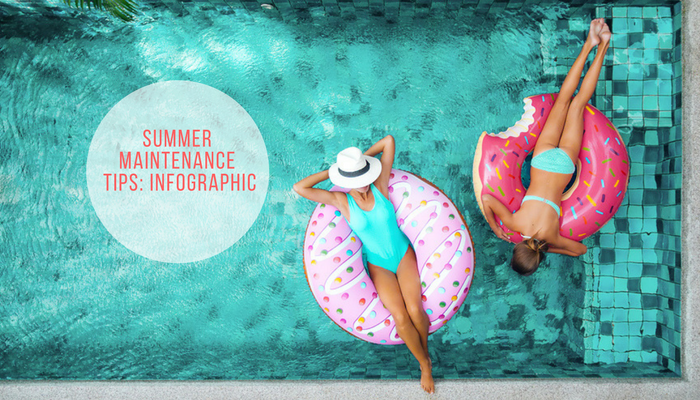 This infographic will ensure that your property is safe, and your residents are happy throughout the summer season. Summer sun means pool time for your residents so it’s time to get the pool ready for summer fun. If your property doesn’t have a lifeguard on duty, double-check that any posted safety signs are easily visible and aren’t faded by winter weather or the sun. Also, ensure that the gates and locks remain in good conditions. Outdoor spaces and amenities are great, but if they are not properly prepared for use, they won’t be used by your residents. Be certain that the propane tank is not only full but that there is extra on hand, in case your residents need to make a quick switch. Each season calls for different routine maintenance in order to properly protect your investment. Alongside traditional safety checks and routine maintenance, be sure that you add summer chores to your team’s to-do list: service the pool, clean grills, organize outdoor areas, adjust the irrigation system for the hot season, and get ready for A/C maintenance calls. The summer season brings with it rising temperatures, and this makes the time to service the irrigation system to save on water usage, prevent landscape damage, and reduce standing water. Don’t forget to program sprinklers to the optimal summer settings for your area in order to keep your landscape looking truly fresh. Prepare your property for the fire risks associated with high heat. Remove fire dangers in the form of debris or dead plants and trim bordering vegetation. Furthermore, ensure that any grills are properly ventilated and positioned away from buildings. Don’t forget to look into your local laws regarding fire extinguisher requirements for landlords. 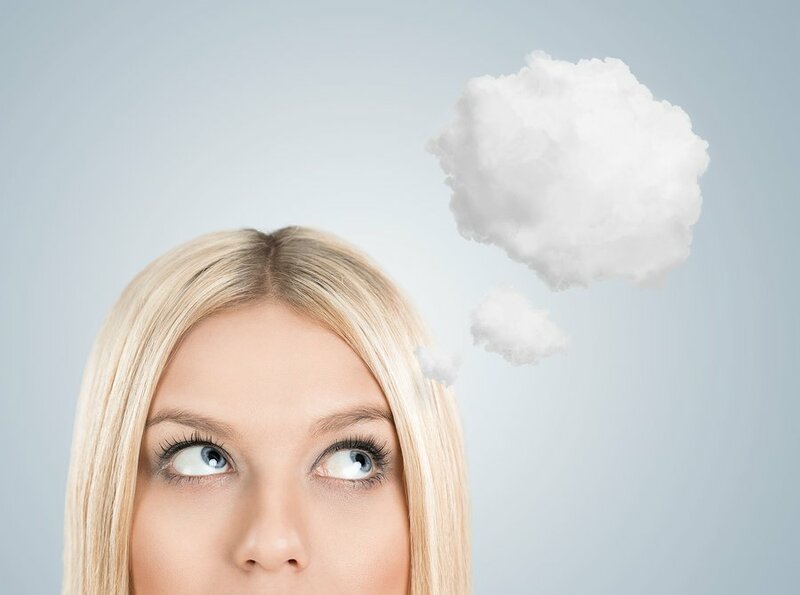 To prolong the life of your property’s heating and air system, be sure to have a professional service the A/C unit at least once a year. A professional must check the unit, clean coils, adjust dampers, and look for any other potential problems. Remove trees, debris, or trash that can hamper the unit’s effectiveness. Your residents will want to spend more time outdoors; to keep residents safe, ensure that any outdoor fixtures like chairs, tables, and umbrellas are working properly. Summer weather can lead to residents relaxing outdoors in the evenings so send a reminder to your renters that include the complex’s quiet hours, regulations about pool use, grills, & community amenities. Within your reminder include info about any policies for guests and parking regulations. Did you know that Washington, D.C. the housing code requires landlords to put screens on windows & doors from March 15 through November 15 to protect tenants from insects and pests? Summer can bring with it special requirements based on your area’s regulations. Do your research to make sure that you are compliant with state and local laws. Host summer community events, like a BBQ or pool party and take advantage of the high spirits by asking for renewals. 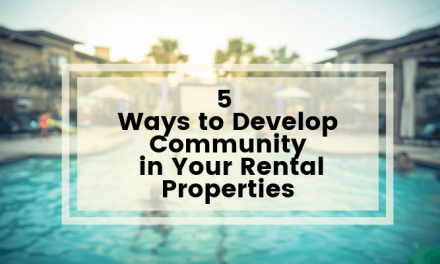 By offering renewal incentives and reminding your tenants about how much fun it is to live in your property you will make him more likely to stay. 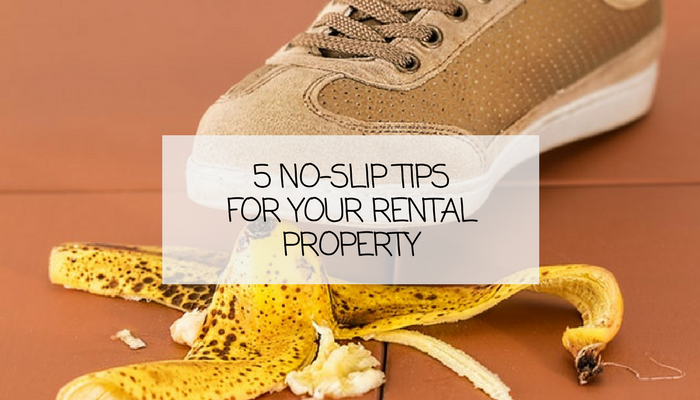 Maintaining your property is imperative both for your renters’ safety and to keep your margins high. As summer comes along, staying on top of any summer chores can keep your residents’ spirits high and ready to renew.